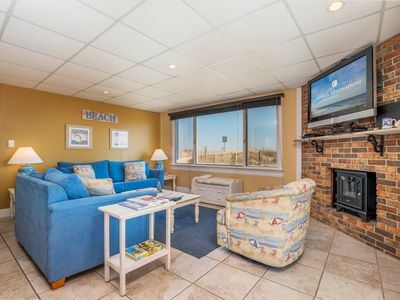 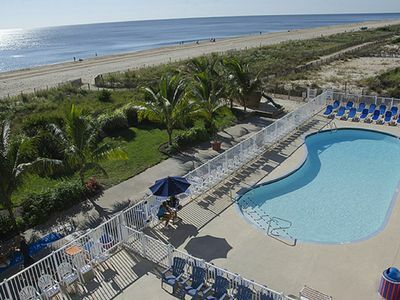 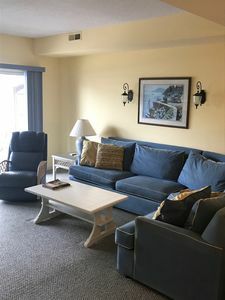 Luxurious 5-BR - HD Cable, Free Linens & VIP Gift Bag -1/2-Block to Beach! 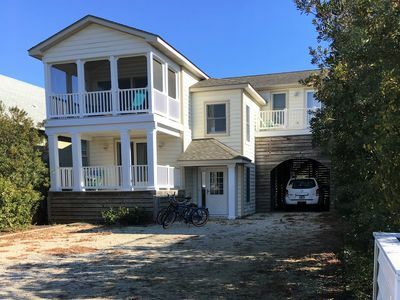 Your OC family vacation home! 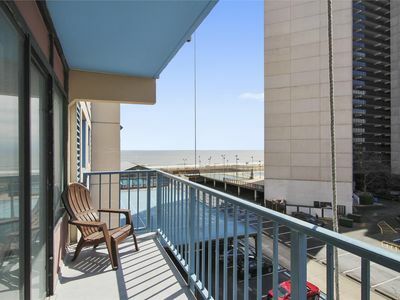 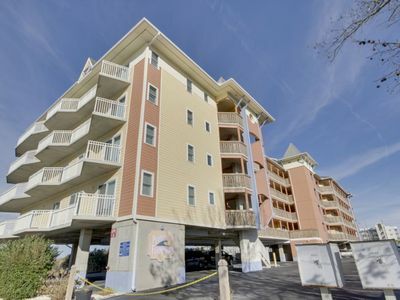 Walk to the beach and boardwalk! 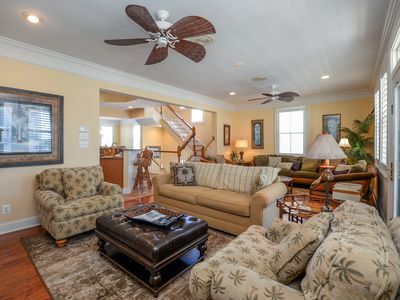 Spacious & Luxurious - Newly-Updated Home - Great for Large Family Groups! 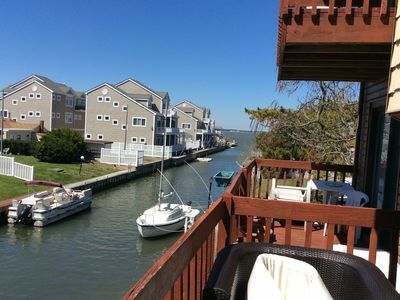 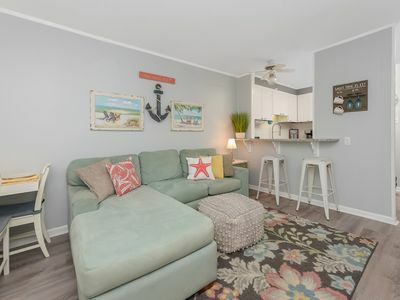 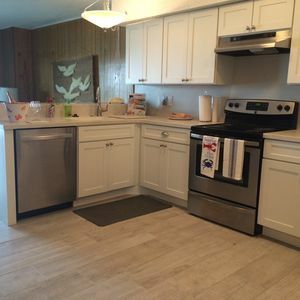 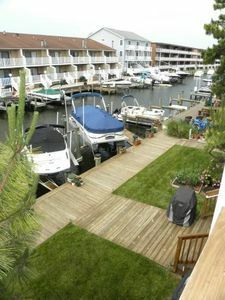 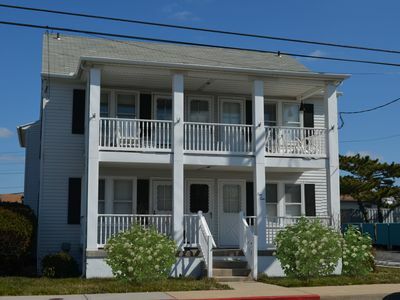 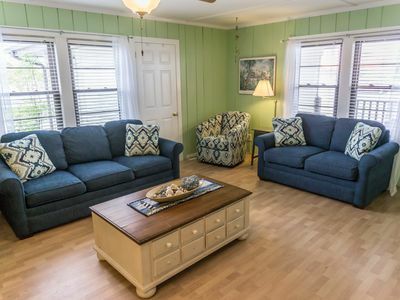 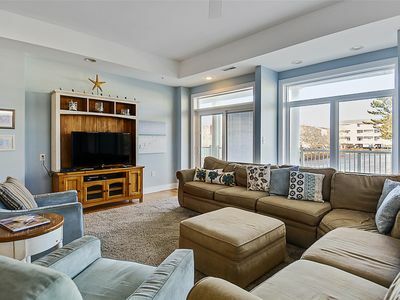 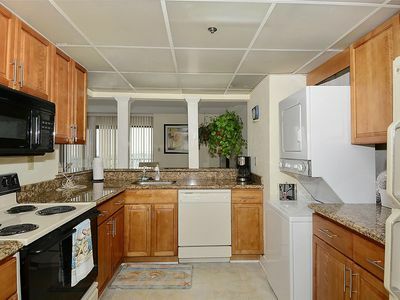 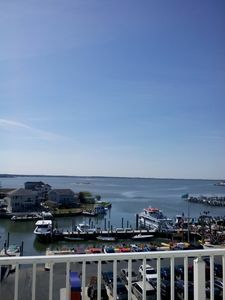 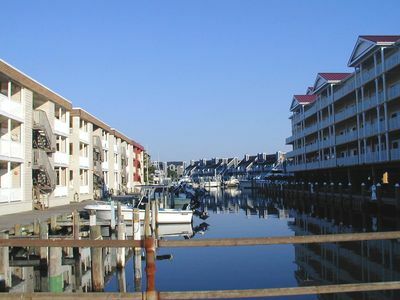 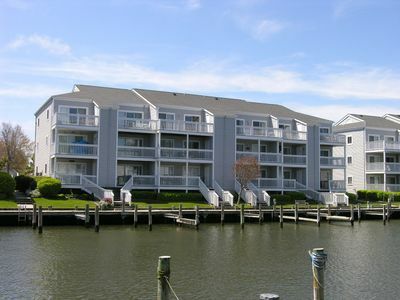 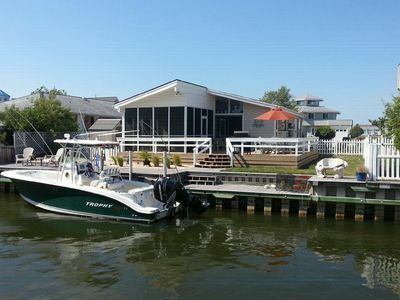 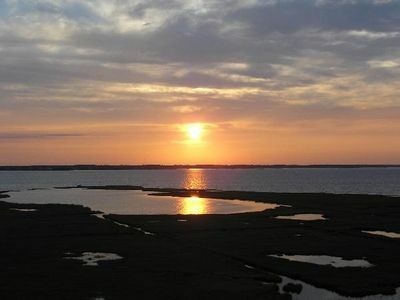 Beautiful Fenwick Island DE Townhome For Rent - One Block From Beach! 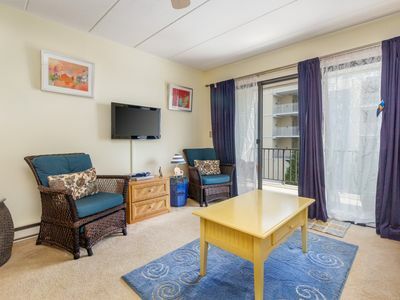 Beautiful 1 bedroom condo with outdoor pool!